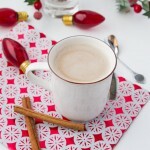 Vegan eggnog coffee creamer recipe to transform a boring cup of coffee (or tea) into an eggnog latte! Add all ingredients to the bowl of your high-powered blender. Blend on high for 2-3 minutes, until smooth. Cover and store in the fridge for up to 4 days. When ready to use, the mixture is very thick. 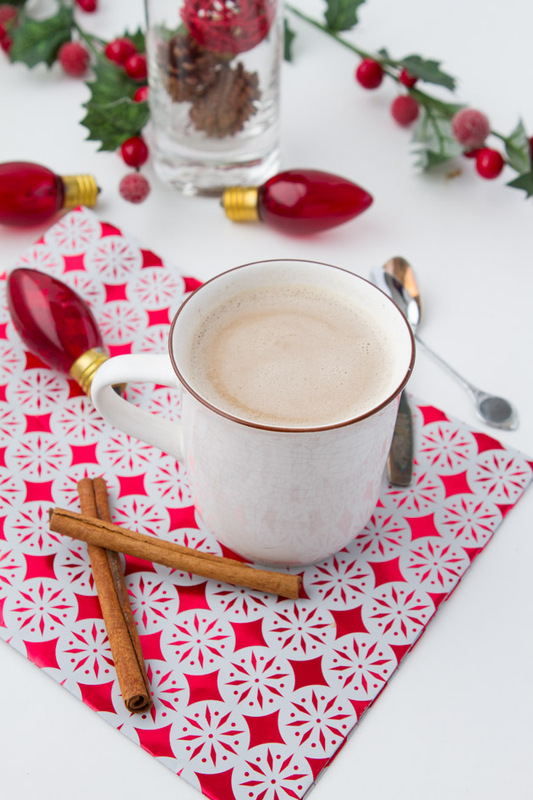 Just spoon a couple of tablespoons into your coffee, give it a little stir, and you’re set! Coconut Sugar: Use more, or less, depending on how sweet you like your coffee. You could use any granulated sugar here. Vanilla Powder: You could use an equal amount of vanilla extract here… but the vanilla powder makes such a HUGE difference. So good.